No more profit loss because of adblockers! Adblockers become more and more popular every year. Because of that, webmasters lose a significant part of their profits. It’s time to put a STOP to it! Integrate our Anti-AdBlock Solution and boost your profits! 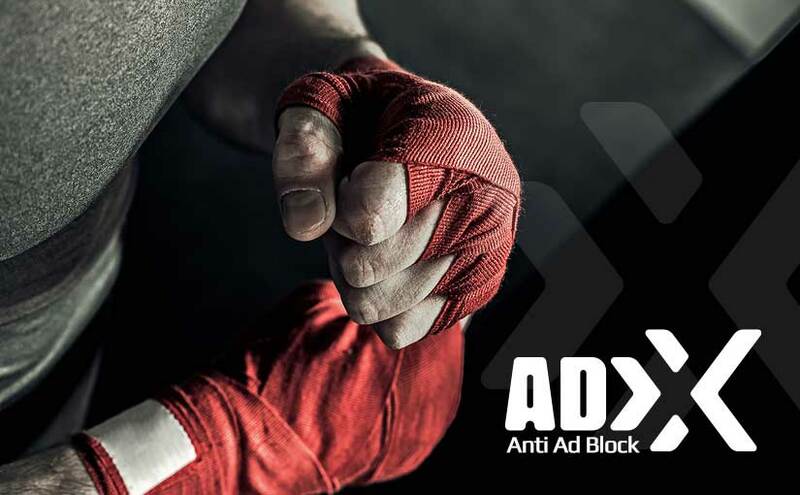 Previous Previous post: Earn even more $$$ with ADxXx. Next Next post: Destination WordPress.